THE BEST PRICES IN TOWN GUARANTEED! 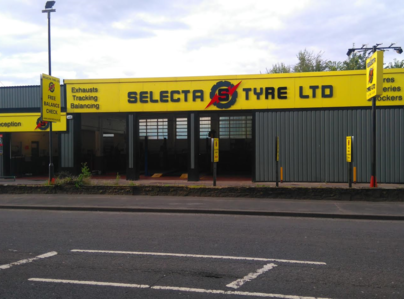 Selecta Tyre Ltd is a 15 Depot independent, family business that has promised to BEAT anyone else's price for over 40 years! No catches! Simply get the best inclusive price for what you require and, once substantiated, we promise to BEAT it every time! We pride ourselves on our friendly and reliable service and have a long list of loyal Selecta Tyre Ltd customers. Selecta Tyre Ltd can supply and fit car and van tyres for most vehicles and is a WINTER TYRE specialist, offering customers a 'FREE TYRE HOTEL'. 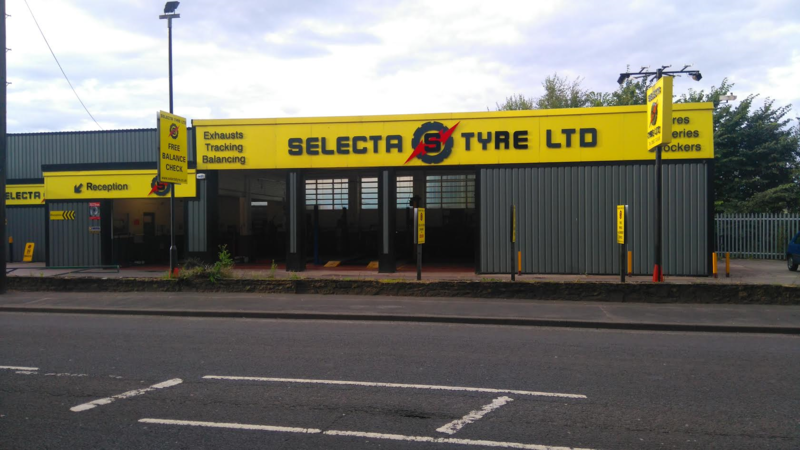 Selecta Tyre Ltd supplies and fits Tyres, exhausts, catalytic converters, batteries, brakes, shock absorbers, alloy wheels, nitrogen inflation, wheel alignment, wheel balancing and more. A good experience and would use again and recommend.